Small business owners know that you can reach your intended audience more effectively by using video to deliver your messages. 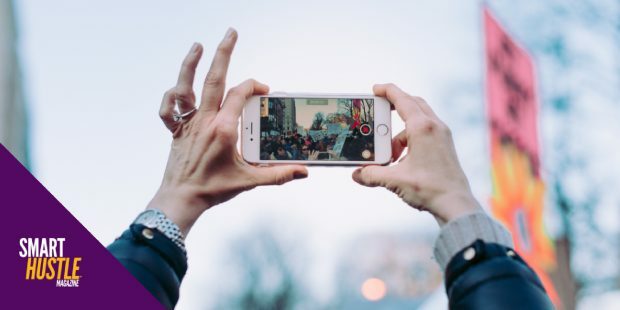 Whether you want to advertise a product, offer a glimpse into your company’s story or just let people know about your company’s latest developments, videos are a great way to personally connect with viewers and help them engage more fully with your brand. It seems like there’s no end to the amazing things you can do with your iPhone. Personally, I love the freedom of being able to shoot photos and video and record sound on the fly. Living in NYC, you never know what you’re going to come across, and the documentarian in me loves being able to capture moments of real life when they hit me unexpectedly. It gets even better when I know I can easily turn that raw material into movies. It’s no secret that the cameras on the iPhone and iPad just keep getting better and better. If you’re like me, and you are only limited by the amount of space on your iPhone, (I swear, mine gets smaller every day), then you’ll welcome the creative possibilities presented by the following five iOS movie apps. 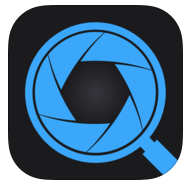 This is easily the most well-known and popular video editing app for iOS devices. 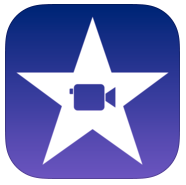 iMovie is easy to use creation and editing app that will allow you to make HD videos using either your iPhone or iPad. It allows you to publish directly from the app to Facebook, YouTube, and Vimeo. Even if you have no previous editing experience, you can learn to navigate this interface and have some fun putting together your images and footage. You can even import music from Garage Band or iTunes to create a custom soundtrack. TiltShift Video is a way cool app that allows you to create an effect that makes your video look like it was shot in miniature. 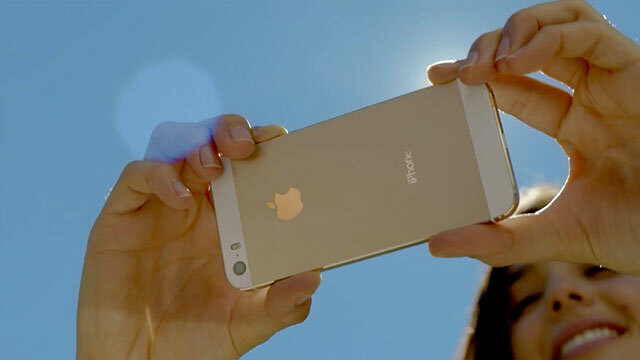 It also allows you to create slow motion and time-lapse videos. If you’re looking for a unique way to make your content stand out from the crowd, a tilt-shift video has a very distinctive look that can enhance storytelling efforts while giving your video a creative spin. 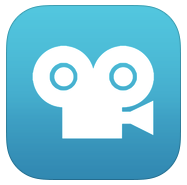 5 iPhone and iPad #video making #apps #smallbiz owners should be using. 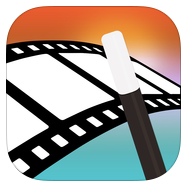 This video editing app allows you to turn raw footage into a finished video with graphics, music and special effects. Magisto offers a variety of visual themes and soundtracks, as it takes on the heavy lifting of “magically” creating a professional looking storytelling experience. The final products are suitable for a variety of businesses, including real estate, fitness, travel - you name it! Stop Motion Studio is a video editing app that offers a full selection of features to make stop motion videos! With features like the frame-by-frame editor, timeline, sound editor, green screen, a “magic eraser, sound effects, and the ability to import images, you’re able to create professional-looking animated videos that will take your storytelling abilities to a whole new level. Definitely one for the more adventurous video aficionado, it will nonetheless provide you with easy to achieve results that you can export and share anywhere. 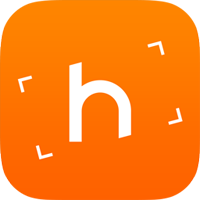 Lastly, Horizon Camera is an app that allows you to continuously shoot footage horizontally, no matter which direction you hold your iPhone or iPad. It’s a simple, ingenious solution to an annoying problem! It also allows you to tilt your device to zoom in and out, offers high-resolution recording, real-time filters, a media library, and slow motion support. As is typical, all of these apps offer free versions as well as paid options that include more advanced capabilities. The good thing is that you have the ability to use your mobile device to create professional grade videos to enhance your company’s online presence. This article is published in partnership with YourSizzleVideo. YourSizzleVideo turns your blog posts into videos. Engaging content increases sales and brand awareness. Let YourSizzleVideo increase traffic and engagement for your blog posts. Want to learn more? Click HERE.